This program is a workforce mentoring partnership between the business community, educators, and industry leaders. The program is designed to train, prepare, mentor and empower area youth and adults to help them become successful citizens. 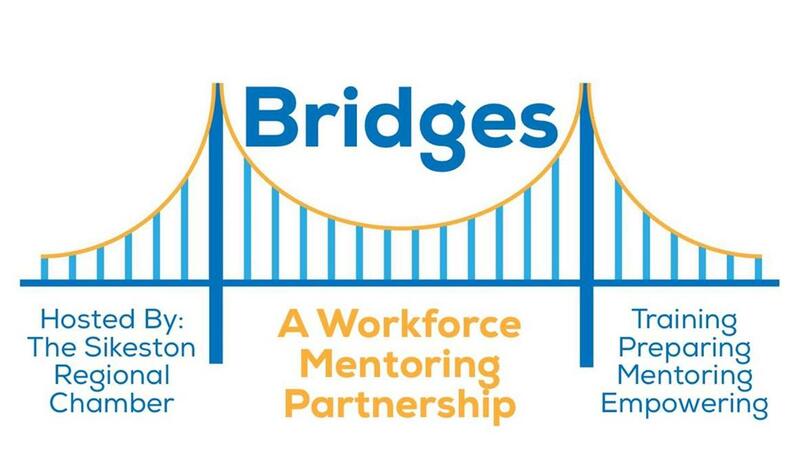 Call the Chamber office at 573-471-2498 or email chamber@sikeston.net for more information on the Bridges Program. The Bootheel Regional Training Group is a consortium of businesses who share training costs for their employees. Members are able to provide more training by sharing the cost through BRTG membership. All BRTG members are eligible for BRTG training funds received through the consortium as a result of matching grants from state and federal funding. Members meet once a month at the Three Rivers College Center at Sikeston to plan future training opportunities and share ideas. Any business intertested in joining the BRTG can contact Three Rivers College at 573-840-9682. Manpower helps both companies and individuals navigate the ever-changing world of work. No other company has more experience or expertise. Nearly 60 years of experience providing recruitment, training, assessment and selection, outsourcing and consulting services means they can help you make sense of the forces shaping tomorrow's workplace.The goal is to find a place for each candidate where they can find not just a job, but a place to belong and grow. Manpower finds the best people for all types of jobs and industries at both the staff and professional levels. Please visit 1214 Linn Street in Sikeston or call (573) 472-3800. You may also browse their website atwww.manpower.com. MERS/Missouri Goodwill Industries located at 241 North Main in Sikeston and 216 North Fountain in Cape Girardeau reaches out to individuals in need by providing a wide range of vocational and support services that will empower them to achieve success today and build dreams for tomorrow. Individuals with serious disabilities, those who are economically or culturally disadvantaged, workers in transition to the community following judgment for an offense, and those who are devastated by job loss in an era of corporate reconfigurations are the principal partners. Please call (573) 481-9033 or (573) 290-5766 for more information or visit the website atwww.mersgoodwill.org. Find these resources at www.greathires.org Job Seekers: Access to thousands of Missouri jobs, with job matches based on skills as well as job titles; job market search feature to find openings by title, skill set, field of study, or zip code; personal homepage to store searches, position descriptions, and communication with businesses; and online unemployment insurance claim reporting (available in Missouri Career Center.) Businesses: zero-cost access to Missouri's largest hiring pool and broadest variety of skill sets; streamlined 5-step job posting process, with increased control over your ability to ensure qualified matches; ranking of candidates for more precise match to business needs and individual home page option with consolidated list of all job postings, searches, and communication. Please stop by 202 S. Kingshighway, call at (573) 472-5250 or visit their website atmissouricareersource.com. Sikeston Career & Technology Center’s Adult and Community Education programs are designed to assist adults in meeting their needs for success. Our full-time programs offer incredible training programs for career placement, such as their practical nursing program, and our business/office technology program as well as our graphic arts, welding technology, design drafting and construction technology. In addition to full-time programs, SCTC also offers short-term evening courses in areas such as healthcare fields, computer courses, technical training, personal enrichment, and the new ed2go Internet courses with over 300 available online possibilities. To view the class schedule and class descriptions, visit the district website atwww.sikeston.k12.mo.us. Visit the practical nursing website at www.sikestonnursing.com. For more information, please visit their office in G Building on the high school campus or call (573) 471-5442. The Workforce Investment Board (WIB) of Southeast Missouri, located at 760 S. Kingshighway, Suite C, in Cape Girardeau. WIB is an appointed group of community leaders responsible for developing and directing workforce issues in a 13 county area. 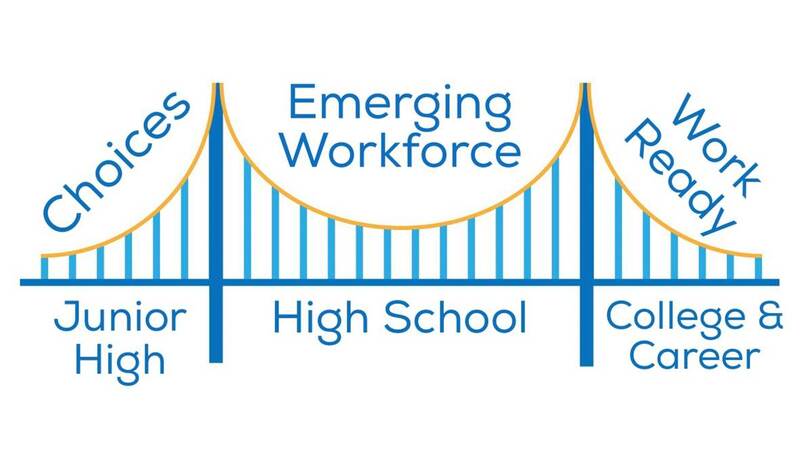 Their goal is to create and foster an economically self-sufficient, productive and skilled workforce through partnerships with community, businesses, and the workforce. The WIB is also a forum for planning workforce development strategies. The Board attempts to anticipate economic and business trends, develop community partnerships, and provide a focus on system outcomes. Please call (573) 334-0990 or visit www.job4you.org for more information.